Linking up today with Meg at The Teacher Studio for October's Loved That Lesson linky! 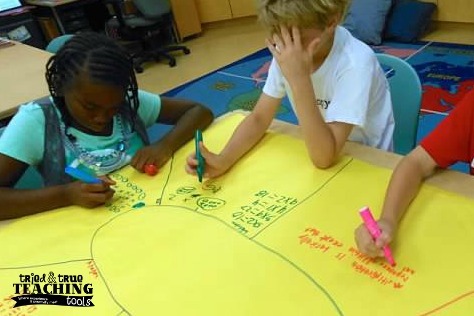 A very simple strategy I use to pre-assess my kids for many subject areas is called Placemat Consensus. Each group of students (4-6) receives a large sheet of butcher paper. They divide it into their "placemats"; sections or work areas. After giving them a broad topic, they brainstorm and jot down everything they think they know in pictures and words. When the timer buzzes (usually after about 10 minutes), students stop to share to their group what they wrote. If their entire group comes to consensus (hence, the name! 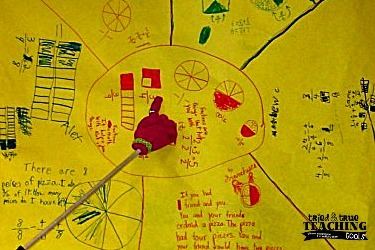 ), then a recorder writes that information in the center circle. After all groups are done sharing and coming to consensus (another 10 minutes on the timer), the class comes back together to share out to the rest of the class. 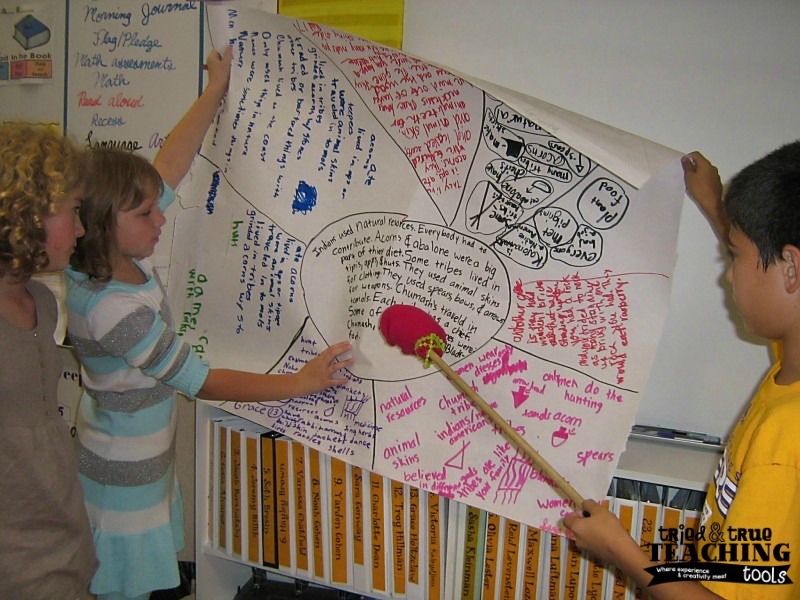 What other ways do you informally pre-assess what your students know? Great idea! 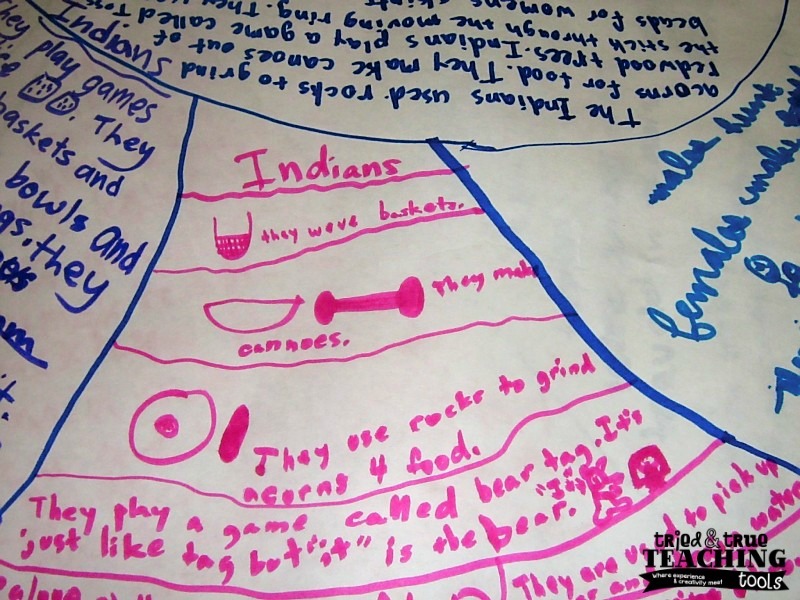 What a simple and engaging way to see what kids know individually and to further the knowledge of the group. Thanks, Tara! 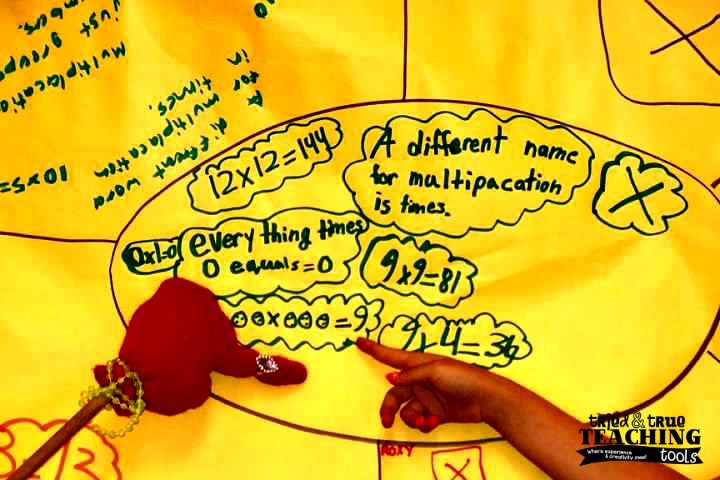 Placemat Consensus works for all subject areas and the kids love it!